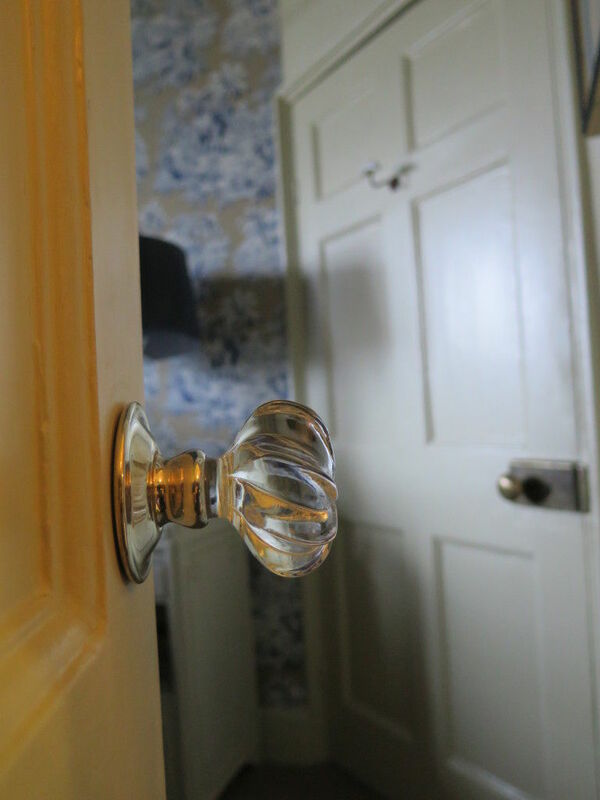 Although it’s difficult to pinpoint exactly when door knobs were first used, we do have a good idea of what was used before they came into practice. However, it was in 1878 that the idea of inventing door knobs was first introduced by documentation. This was all started thanks to an inventor named Osbourn Dorsey, who first submitted a suggestion to the U.S Patent Office for a door-closing device. Nowadays, door knobs and door handles are a vital part of modern interior and exterior design and it’s hard to imagine life without them! What Were Used Before Door Knobs? We do know that surface rim locks were first used by the Egyptians and it is likely that some form of pull handle, perhaps bronze or iron, would have been used to pull the door open. The key would have been used merely to lock the door. In fact, people often only used locks with keys (if they could afford it), before the invention of door handles. If a lock was not possible, people would be able to keep their valuables in boxes that could be locked away. Due to the expense of locks and security, door knobs were not essential and there were simpler and cheaper ways of operating doors. This was why the latch-string was created so that people could keep their belongings secure. Eventually, internal doors could be simply nailed together allowing either the use of a wrought iron thumb latch, or a cott latch to open and shut the door. During the reign of Louis XIV (1643 - 1715), very decorative gilded doorknobs were created to mirror the opulent lifestyle he created for himself and his courtiers. We can assume that crude concealed mortice locks were invented then so that these delicately crafted doorknobs could be screwed to the face of the door maintaining a crisp clean appearance. 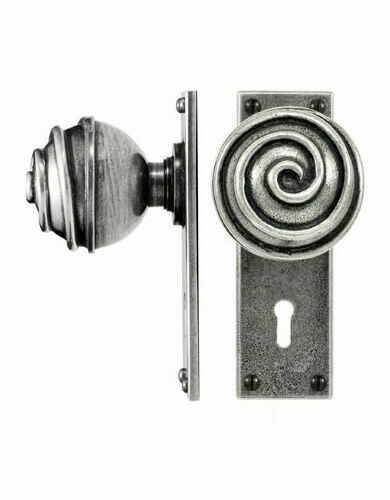 These days, door handles and door knobs are now widely used and designed both on interior and exterior doors. On external doors, they may be made with a lock for safety, whereas interior door handles and doors knobs don’t always require a lock to allow for easy access inside. To browse our full range of door handles, please click here.